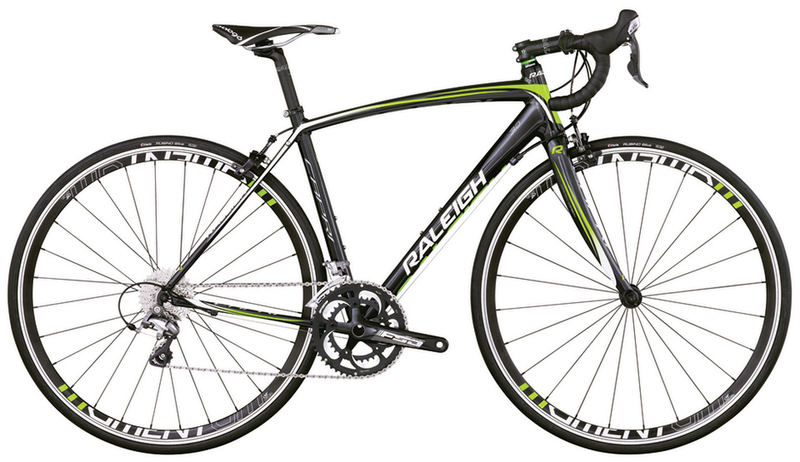 Whether your chasing fitness goals or logging solo miles, the Raleigh Revenio 3.0 can make it happen. 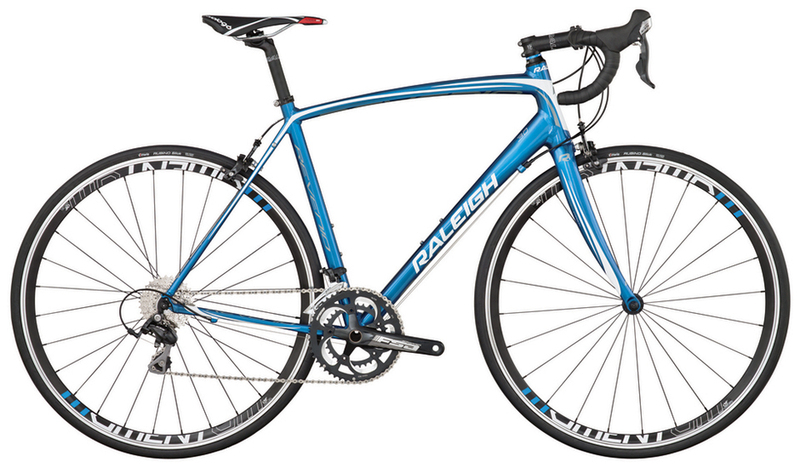 Raleigh put a lightweight aluminum frame and carbon fork pair with an endurance-oriented, heads-up geometry so the cyclist can go farther, faster, and with more comfort. Fast spinning 700c Weinmann wheels come wrapped in grippy Vittoria tires and are brought to life by Shimano’s benchmark 20-speed 105 drivetrain. By Raleigh adding this to the bike it boasts the light action, quick shifts and trademark durability perfect for seasons of riding. Top it off with a selection of great Raleigh parts, including a supportive Prologo Kappa saddle, and you’ve got a bike that’s sure to please. Whether your goals are to tackle a century, finish that charity ride, or enjoy the outdoors on the weekends, the Raleigh Capri 3.0 is an ideal companion. The lightweight aluminum frame and tapered carbon fork smooth the feel of the road and damp vibrations; while the Capri’s endurance-oriented, women’s-specific fit means you’ll ride farther, faster, and in complete comfort. The Feathery 700c wheels that Raleigh equipped with grippy Vittoria tires keeps riders on track. The crisp 20-speed Shimano 105 drivetrain soars up the climbs and powers across the flats. Since it’s dressed up with a great selection of Raleigh components, and a Prologo Kappa DEA saddle, you can be sure that comfort is high no matter how long you choose to ride.